This window looks great, has clean lines, and goes up and down very smoothly. 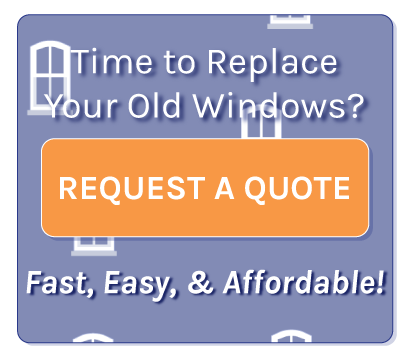 It has a new system that gives it the lowest u-factor for double pane windows available. It has an execellent warranty and the windows are very quiet compared to the old aluminum windows that were put in by the builder years ago. The best bead of caulk I every saw. It looks like these were put in when the house was built. The average price for seven sliders was $420 each for a 60 x 60 with Low E / and Argon and Krypton mixed together.